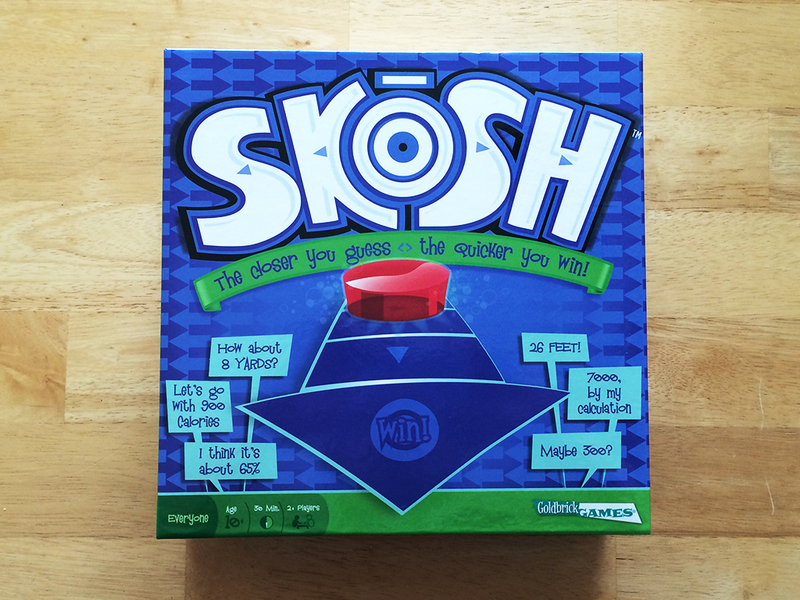 This week we play Skosh, a trivia game where you don’t have to know the exact answer. You just need to be close enough. Other things we discuss: Curtis has been working a lot (surprise!) and Brian went to a concert on a school night, played lazy bingo and met listeners Amy & Greg from New Zealand. Big thanks to John from Goldbrick Games for sending us this game. I enjoy listening to you guys 🙂 For some reason though when you said roller coaster my mind pictured a ferris wheel >.> Which one of those going at 100+ mph would be quite a ride.